Courtesy of Who is JOB? Is This the Ultimate Texas Vacation for Bros? 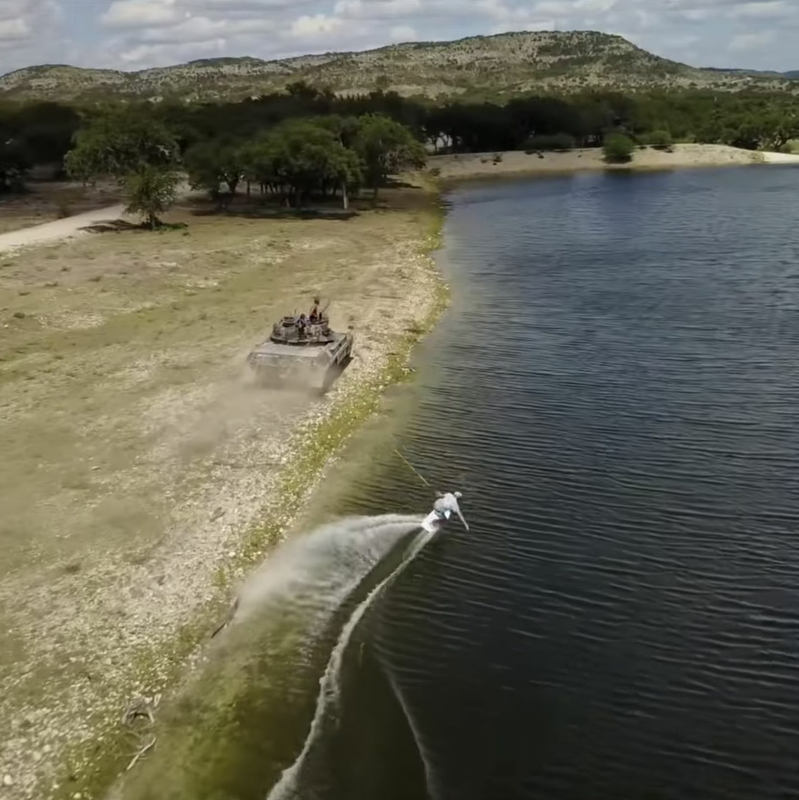 Pro surfer Jamie O'Brien goes crazy with tanks in the Hill Country.